At Sandersons TCM, we currently liaise with a large number of companies who trust us with all their steel fabrication requirements. If you are looking for commercial steel fabrication in Cheshire we are ready and willing for our team to provide a reliable service to your company. Whatever the size and scale of your company you can always be assured of the same great service. 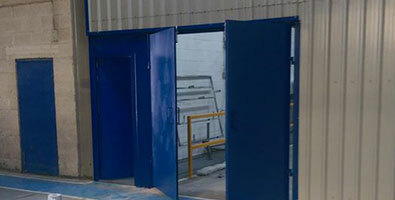 After a site visit from one of our experienced team we will provide a design of your steel products for you to approve. Following that we will build and install the structure as specified. For more information, please get in touch today. 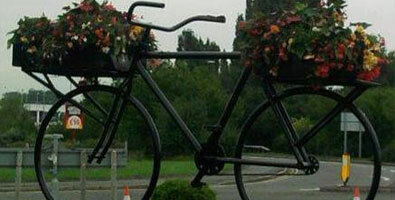 We have produced several large sculptures for our local authority’s entry into the BHS Flower Show at Tatton Park. All of our structures were developed from an artist’s impression which can now be seen in prominent locations around Cheshire.